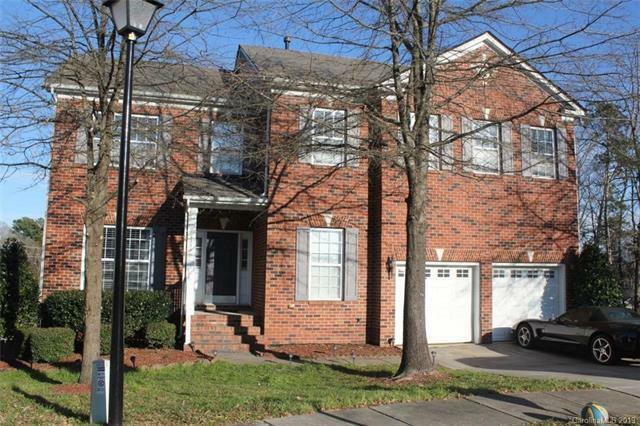 Lovely Brick front cul-de-sac home convenient to everything. 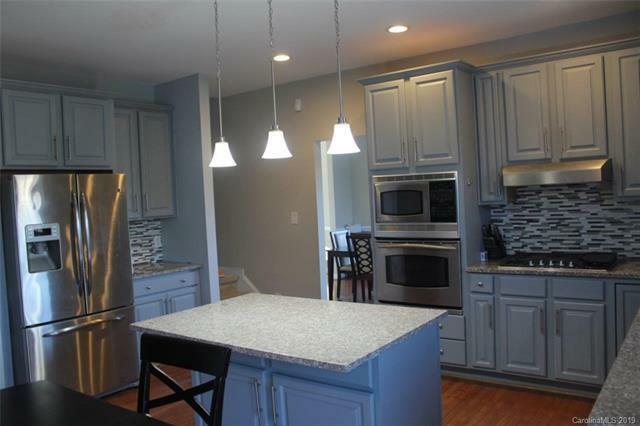 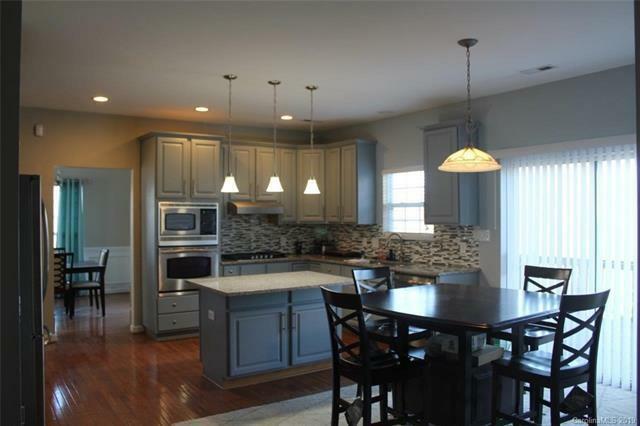 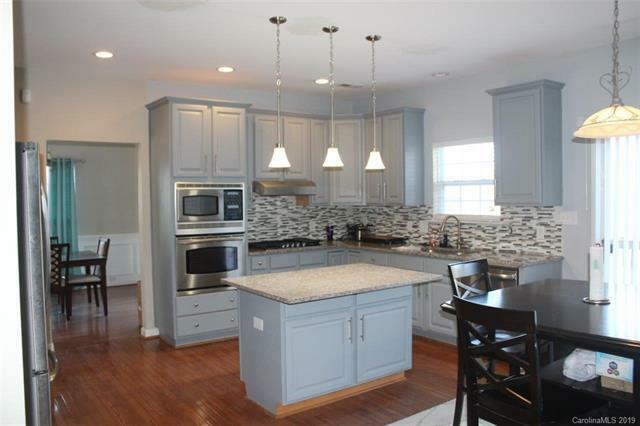 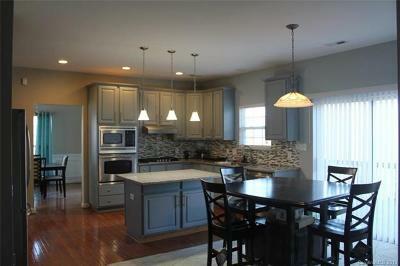 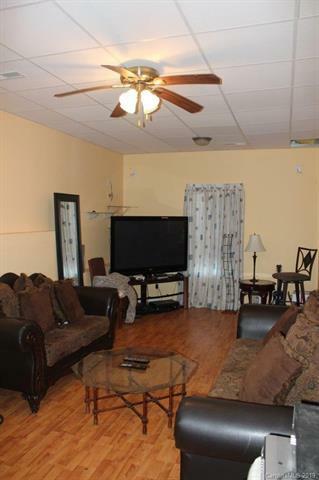 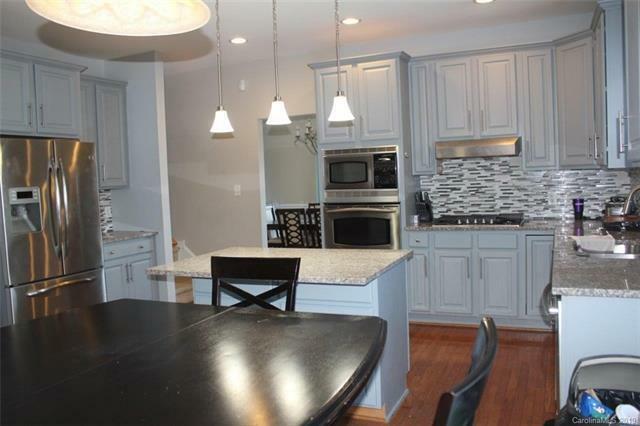 Home features all formal areas, updated kitchen with stainless steel appliances, new granite counter tops and modern backslash. 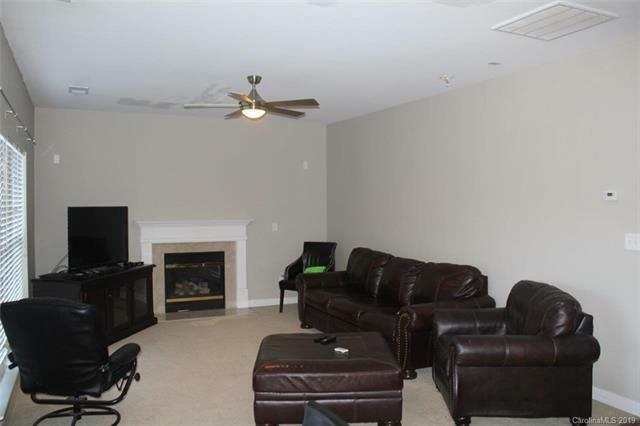 Great Room w/fireplace. 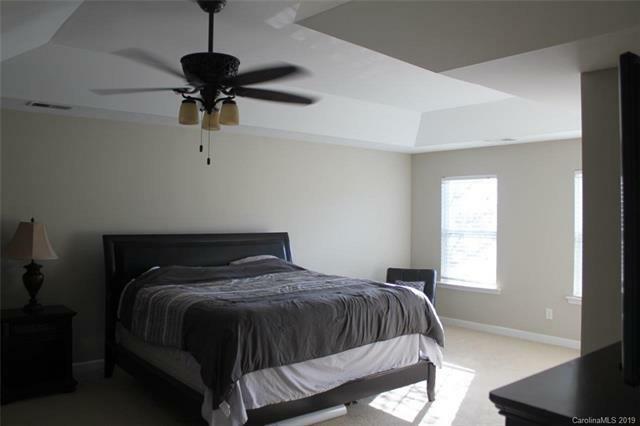 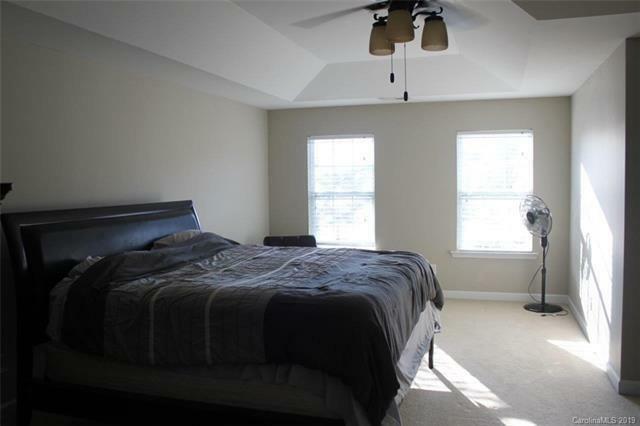 Master bedroom up w/trey ceiling. 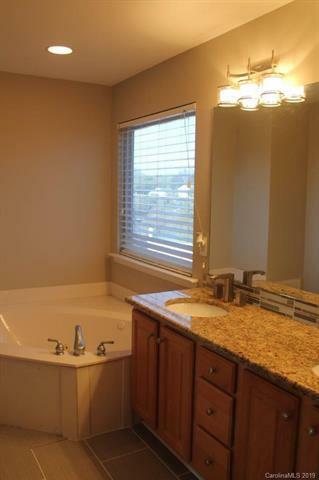 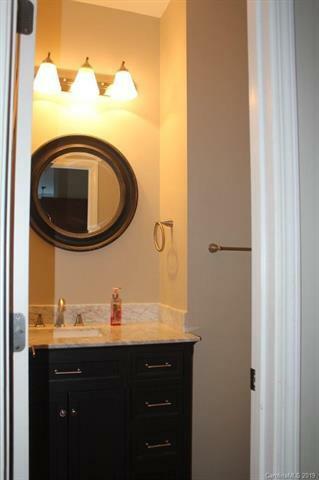 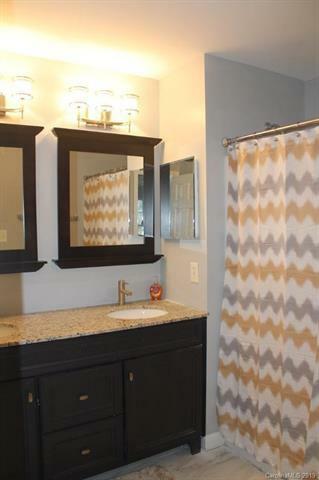 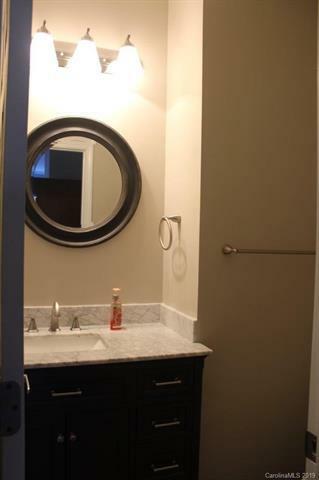 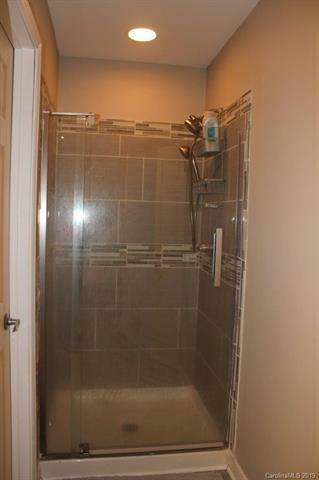 Master Bath with dual vanity, separate shower and jacuzzi tub. 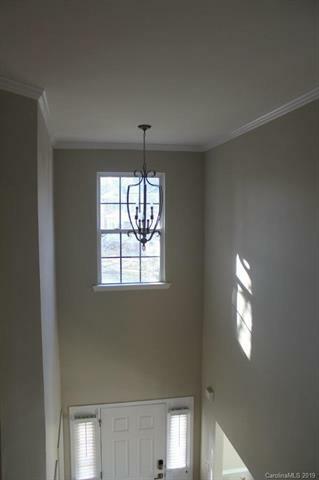 Main floor has office. 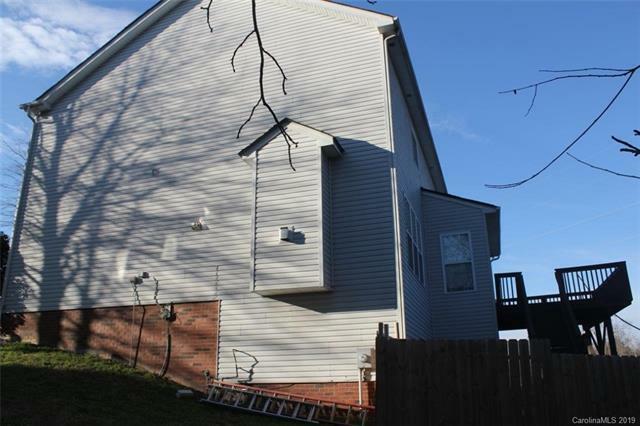 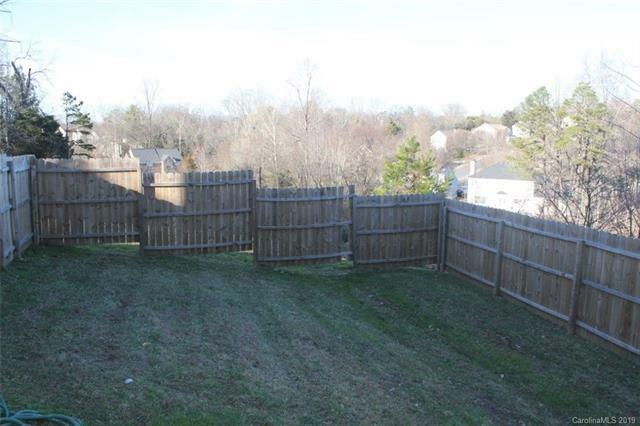 Huge 16x12 deck (stands 15 ft. from ground), fenced backyard. 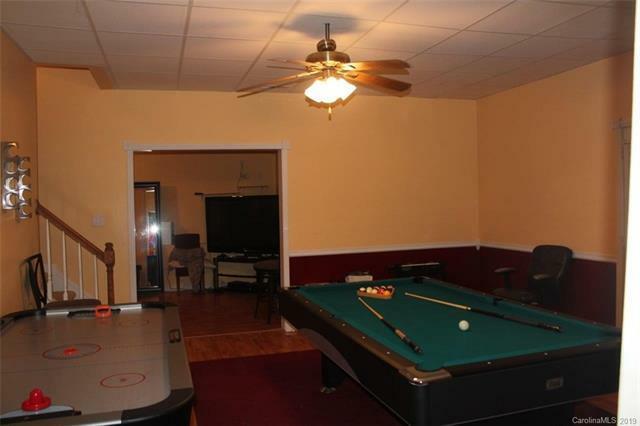 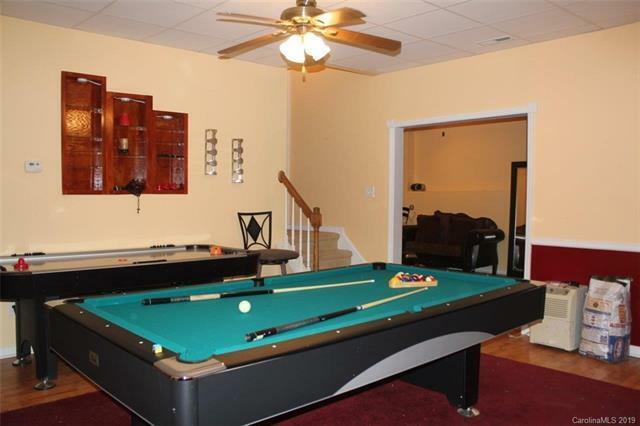 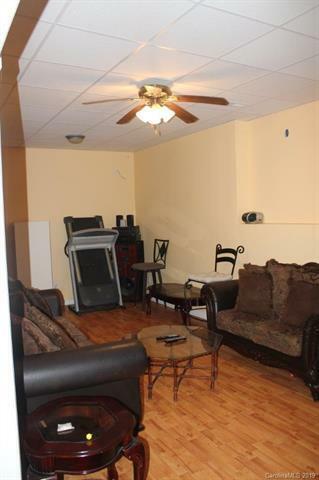 Basement play room, bonus room and another room which can be used as a bedroom. 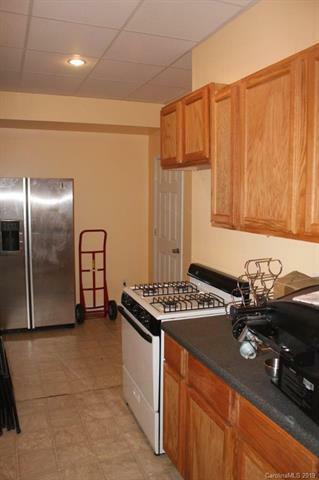 Second kitchen in the basement and a full bath. 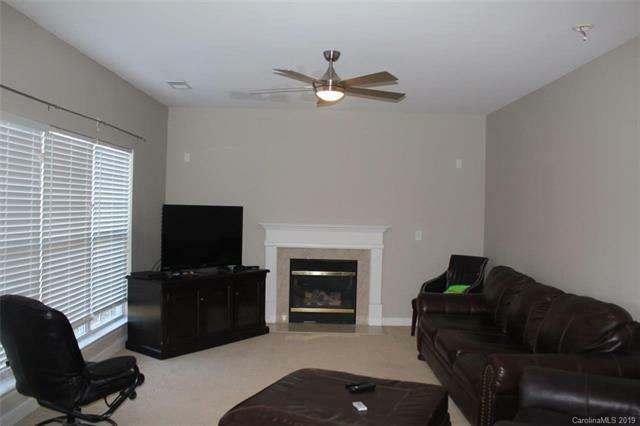 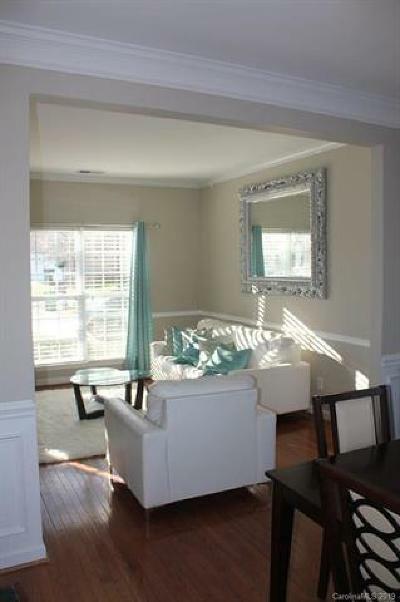 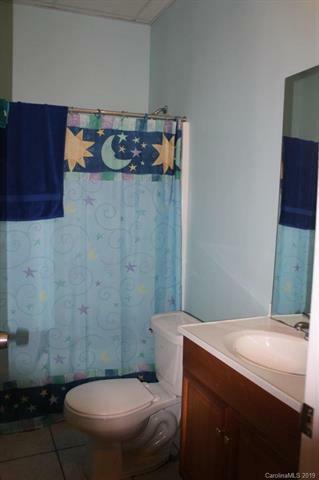 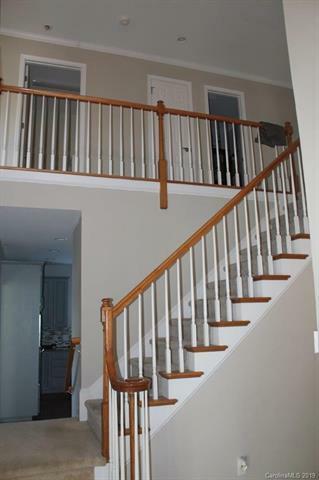 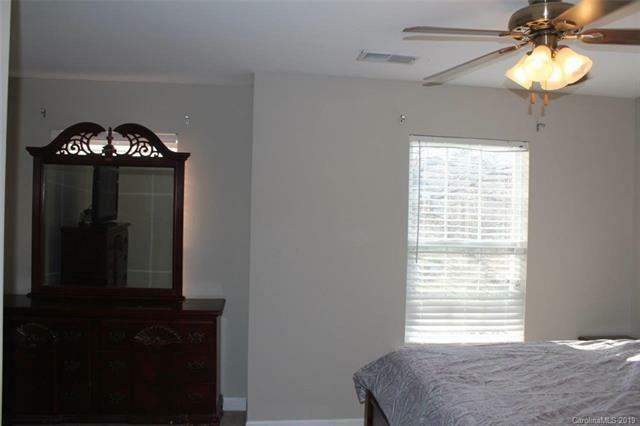 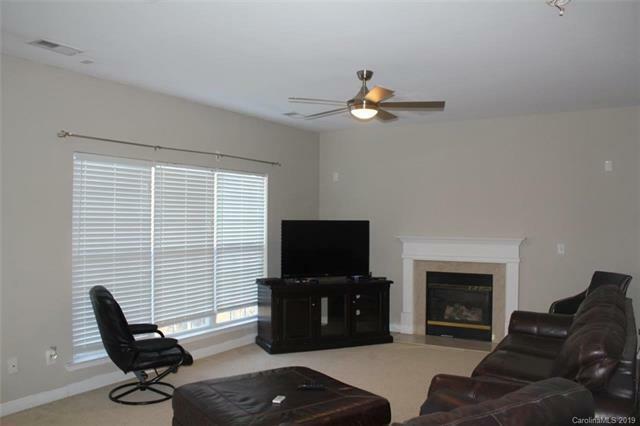 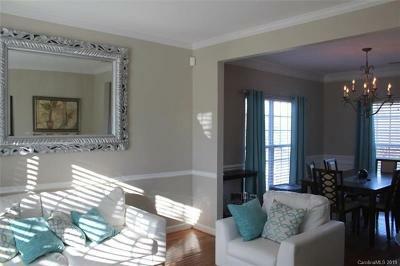 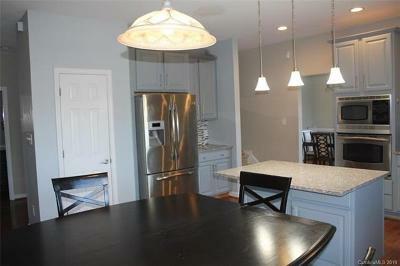 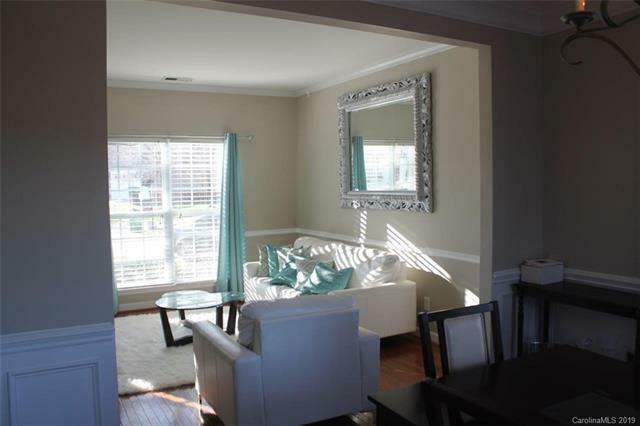 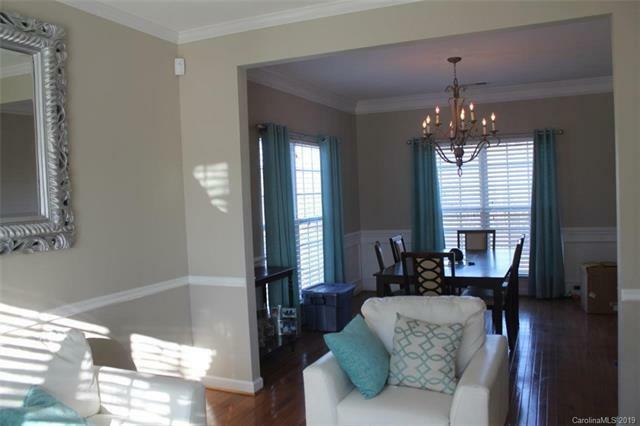 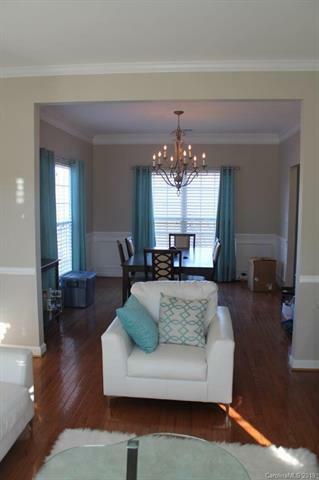 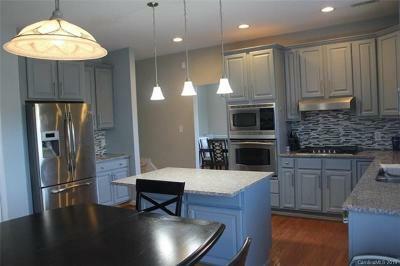 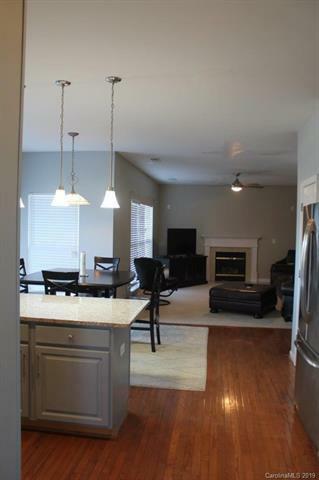 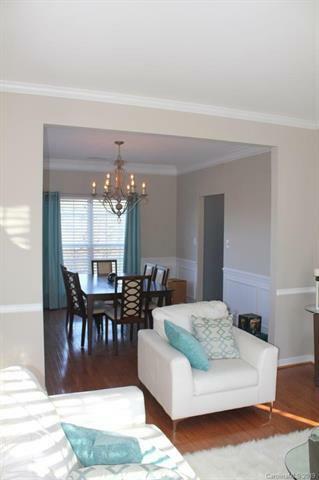 Home close to concord mills, UNCC, Speedway, Wells fargo, TIA-Cref. 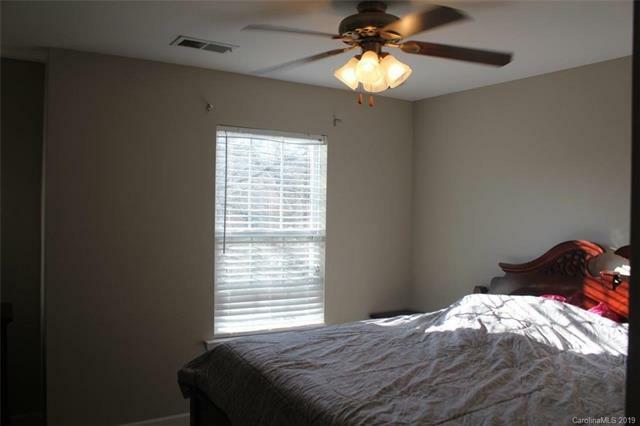 Brand new roof.